Due to the local economic environment as it relates to housing, we are in need of a some support for the players within the organization. Our players are not paid, as the majority are collegiate players and cannot be paid to keep their amateur status. However, we are able to provide them with perks such as housing, meals, gym memberships, etc. Thus, we have always provided these benefits to them in the past. However, due to the apartment/living situation in the Permian Basin we are having a difficult time meeting the housing needs this season. 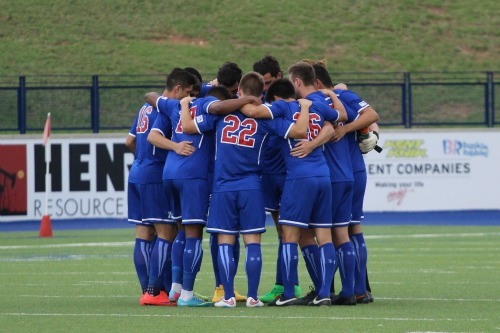 Midland-Odessa FC is a community driven team that offers college aged athletes the opportunity to play soccer in the summer while maintaining their college eligibility. Your contribution will provide housing, food, uniforms, and equipment for a player during the 2016 season.